The information contained within this Site is for general information purposes only. Any article contained on the Site does not amount to a recommendation on how to feed your dog. Any reliance on statements, advice, opinion, comments and any other information contained within or linking from/to the Site is at the User’s judgment and at his sole responsibility. Information within the Site may have been researched from various external sources. For this reason we can in no way guarantee the validity of such information. If any information proves to be incorrect or misleading, we will correct such information as soon as possible. 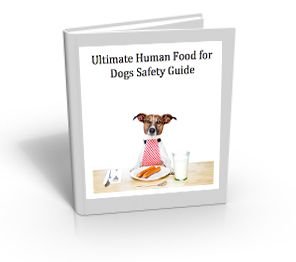 Do not rely on any statement held within this Site in the decision of what food to give your dog.